Friday 15th June is a non uniform day and we are politely requesting that instead of sending in any money, you could send your child to school with a ‘bottle’ (please do not send alcohol with an unaccompanied child). It could be anything from shampoo to champagne! 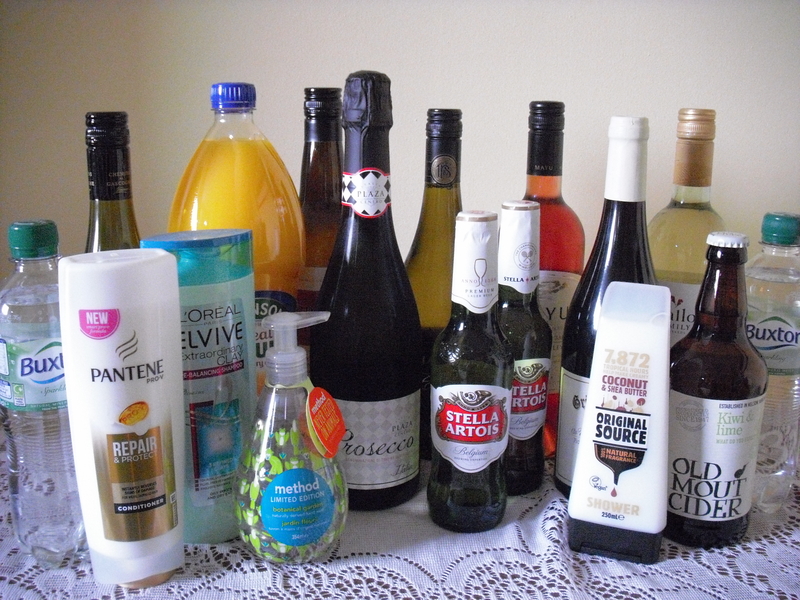 All the bottles will be collected and used at our Summer Fair for the ever popular bottle tombola. You might even be fortunate enough to buy a lucky ticket at the fair and win it back! We are grateful for any bottled item you are able to donate. All profit from the school fair is used for the benefit of all our children.